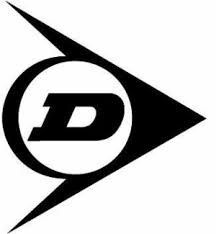 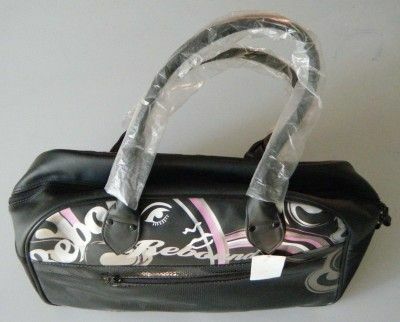 The Air Endurance 12 Racket Bag will be durable and spacious for all your court gear. 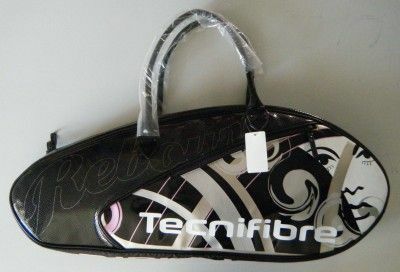 With enough room to carry 12 rackets, there is a vented shoe compartment as well. 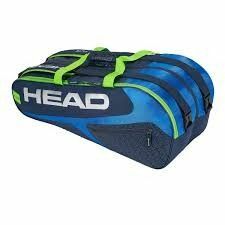 Head Elite SuperCombi the durable bag that can carry everything you need for the big match or for a day trip. 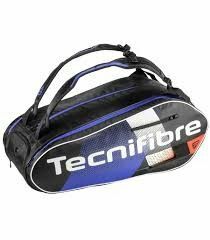 Arrive to the courts prepared with the Team II 12 racket bag. 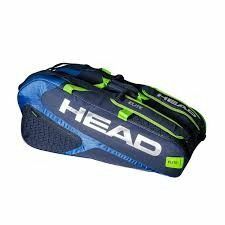 It has three large main compartments which together can hold up to 12 racquets total. 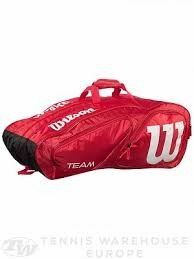 Large, professional racquet bag for squash, badminton and tennis with an extra spacious interior and two separate outer pockets for rackets. 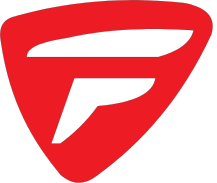 An integrated shoe and wet compartment, adjustable and padded shoulder straps with practical backpack function.